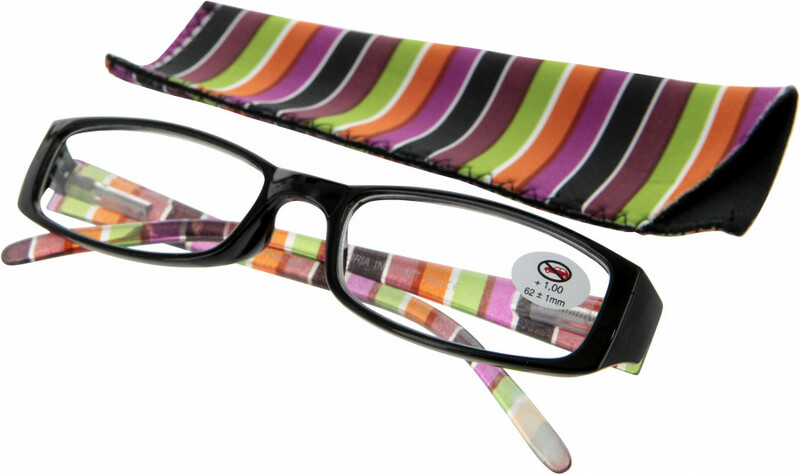 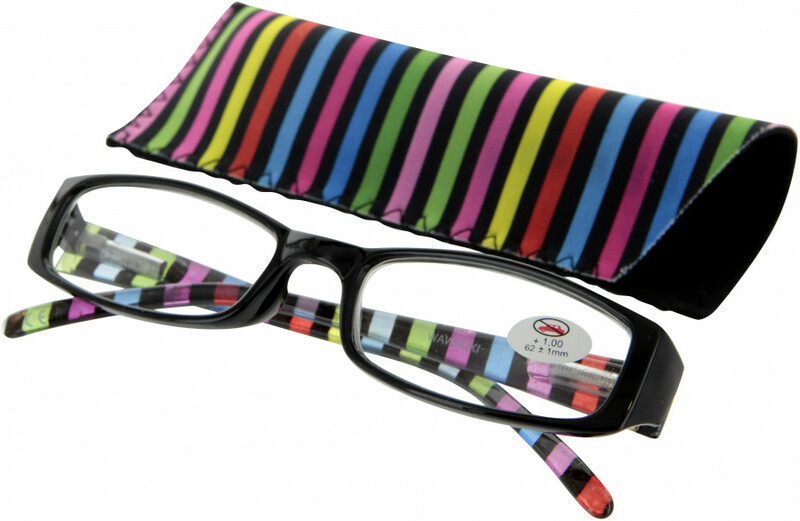 Colourful striped plastic ready readers with spring hinges. 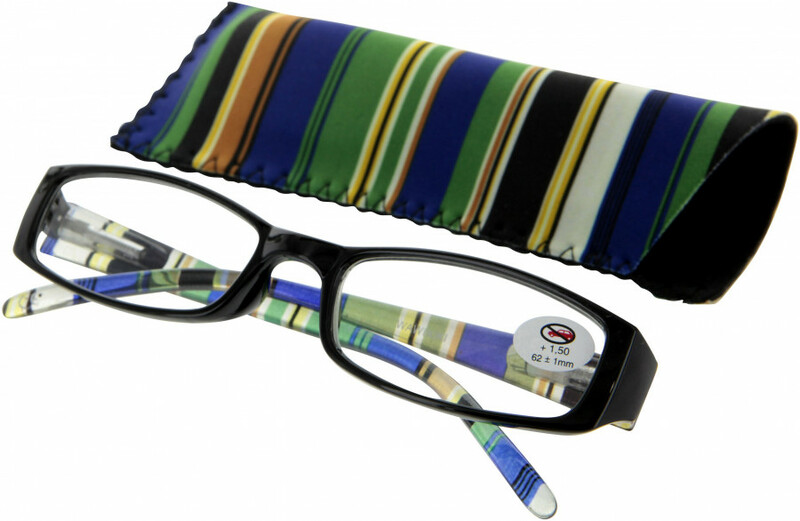 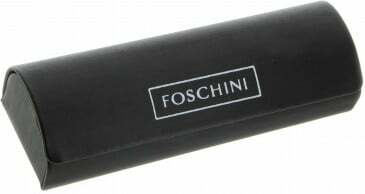 Includes matching soft case. 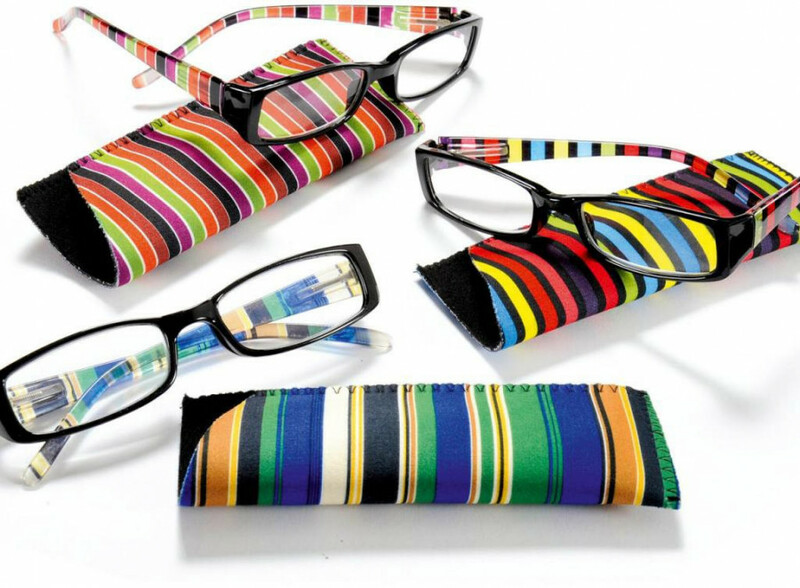 SFE lens cloths and cases available to purchase separately.